Pete Levin Films: Cartoon Network posted a bunch of Spy vs. Spy season 3 episodes that I animated! Unfortunately, it doesn't look like there's an easy way to embed them. C'mon Cartoon Network website, make it easy to embed stuff! 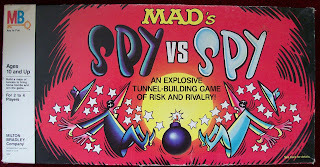 To see the previous Spy vs. Spy posts I've made, click here and here. All animation done with the fine folks at Stoopid Buddy Stoodios. 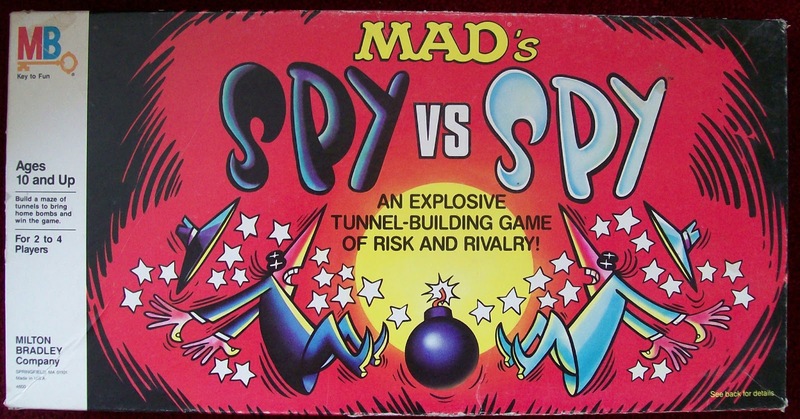 Here's a picture of a Spy vs. Spy board game that I found on the internet.